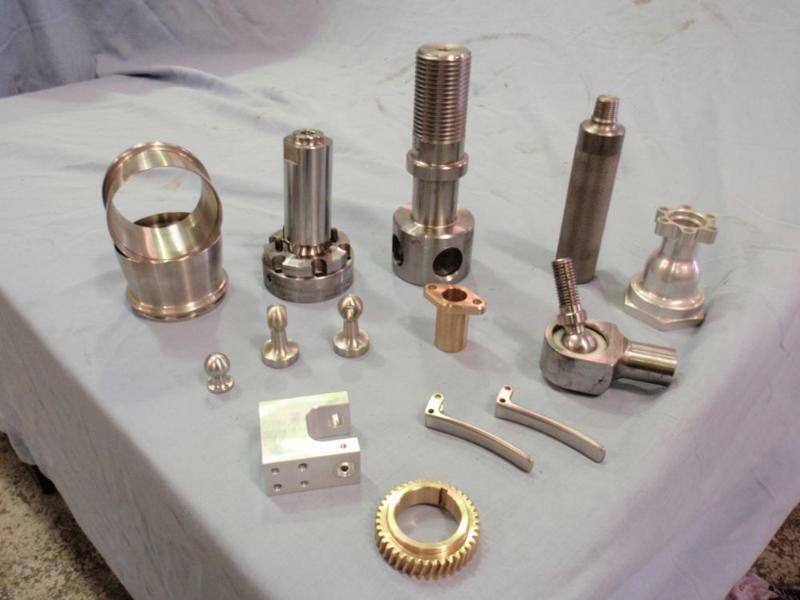 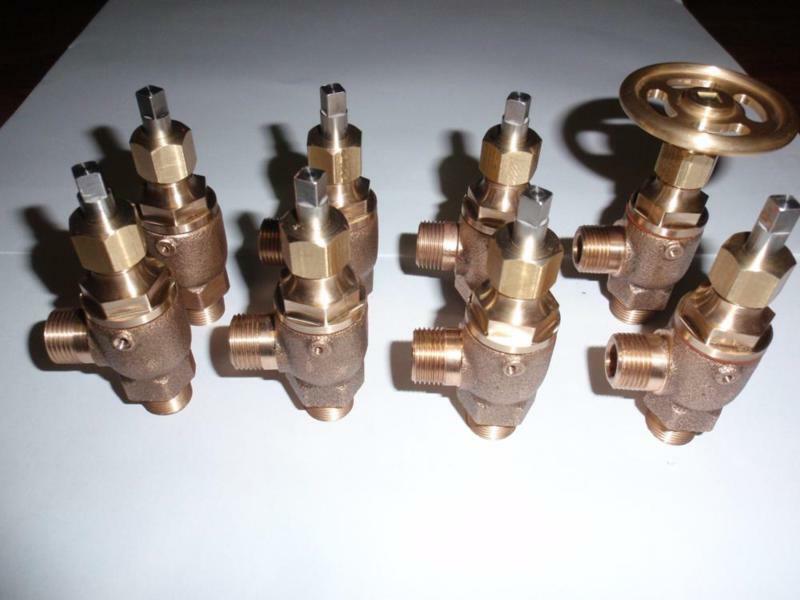 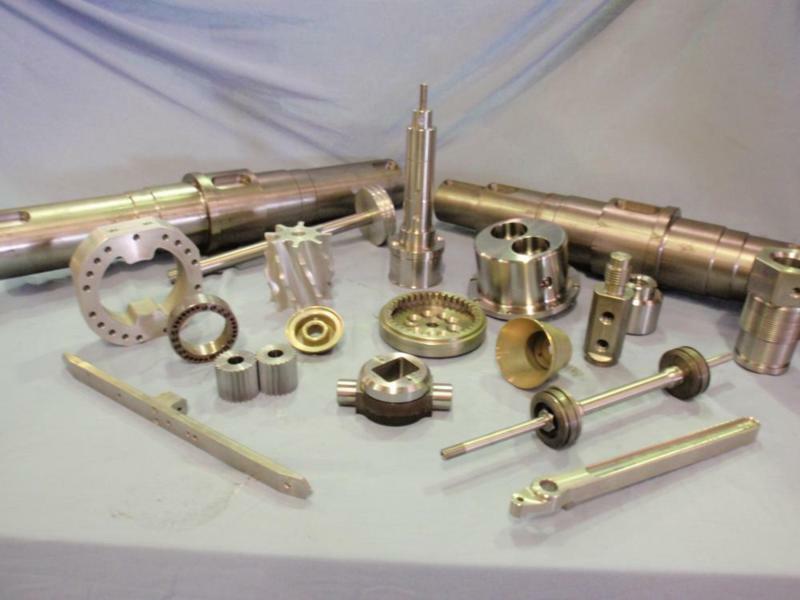 Kentin Engineering prides itself on the sophistication of its metal working equipment, and nowhere is this pride more justified than in our impressive array of CNC milling machines and lathes. 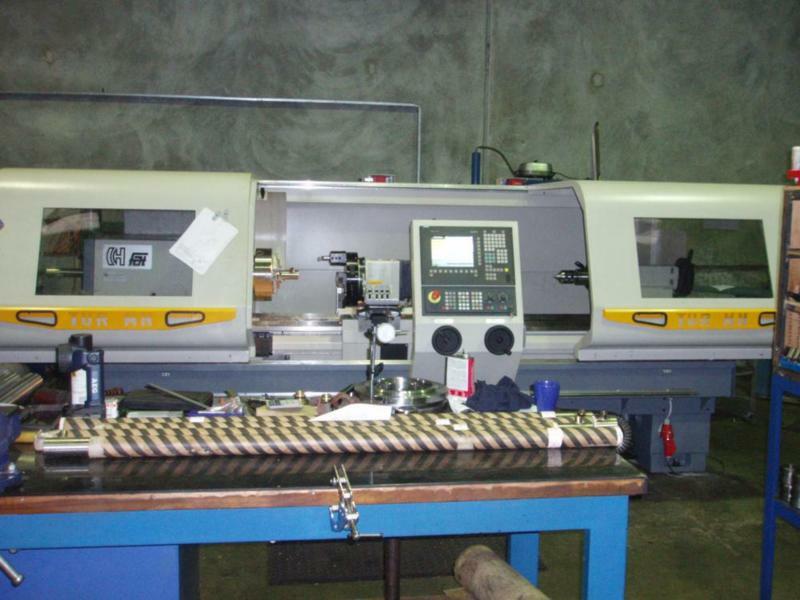 CNC machines history begins in the 1950s with Numerical Control (NC), the operations of machine tools began to be automated. 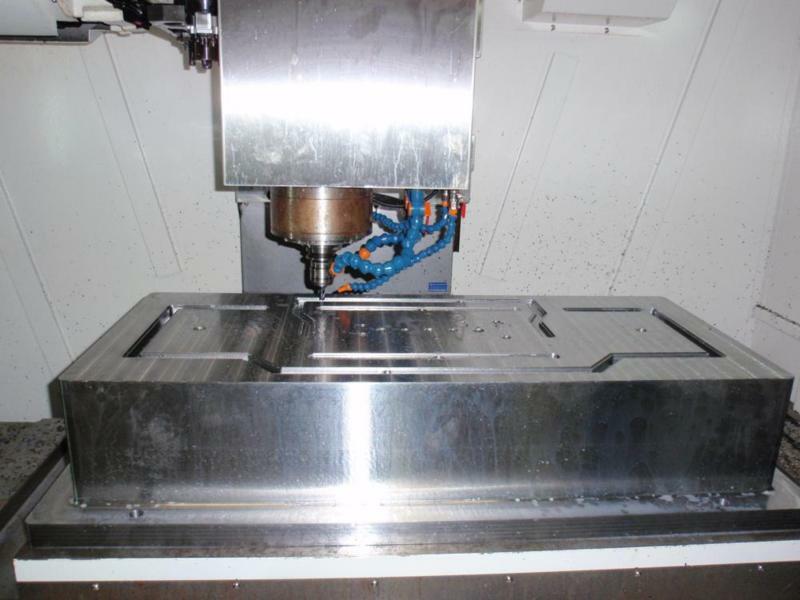 Hard on the heels of NC machining came Computerised Numerical Control (CNC), which allowed designs to be loaded into computers in a language which enabled the computer to feed the machine moves direct from a single computer file. 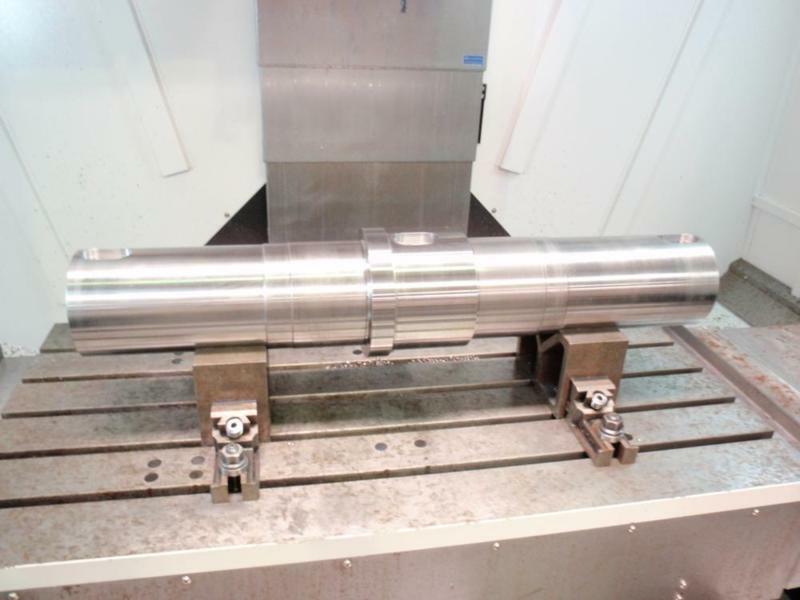 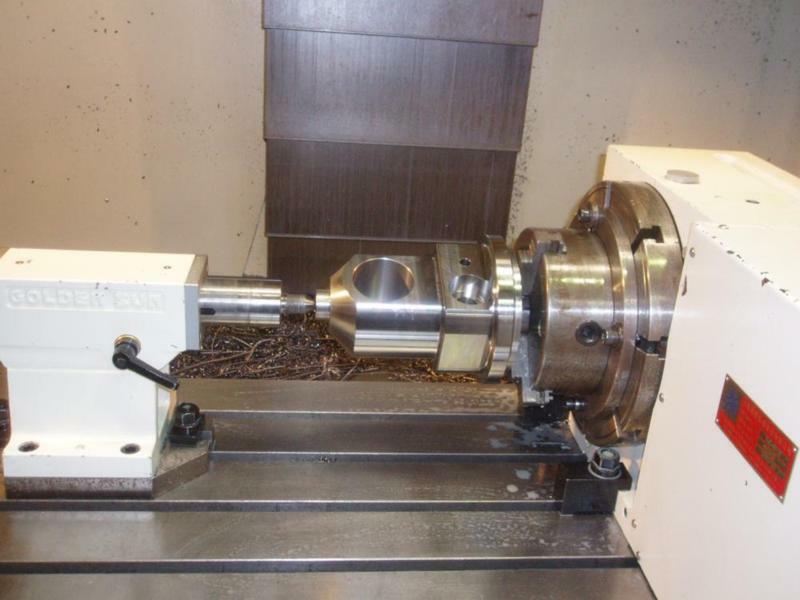 In time it became possible to use CNC to drive a sequence of different machine tools – lathes, routers, milling machines – from a single CAD/CAM design file, giving the ability to replicate parts with unprecedented precision. 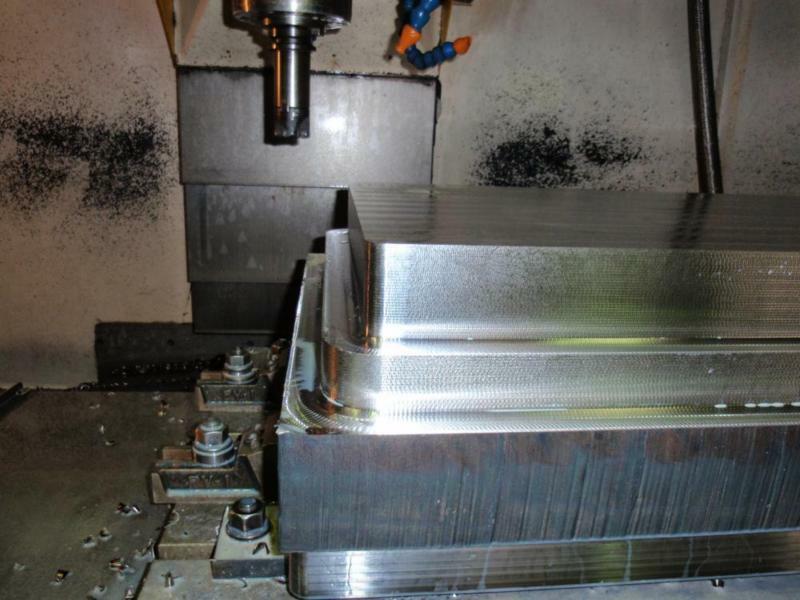 Using CAD CAM software, 3 dimensional products can be produced to the exact model using either one of our two CNC Milling machines with capacities of X1300mm x Y650mm x Z600mm equipped with a 4th axis to make it even more versatile. 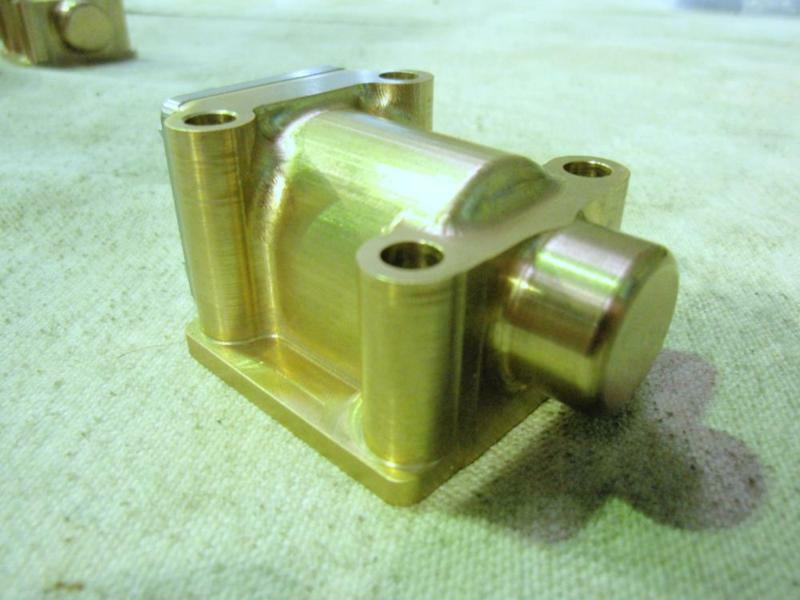 Speed – parts are made with unprecedented rapidity, reducing costs and accelerating turnaround times. 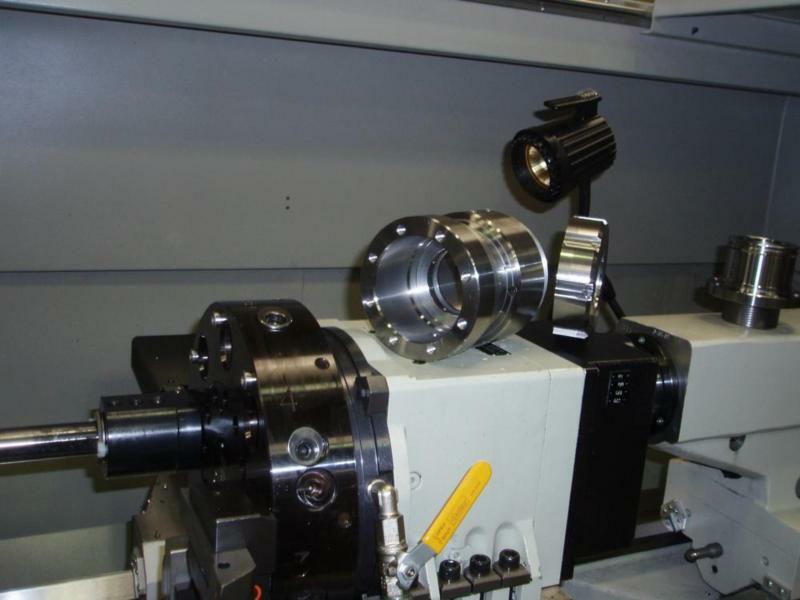 Accuracy – our machine tools are the very best available, and provide the ability to make batches of identical parts with machine-level accuracy. 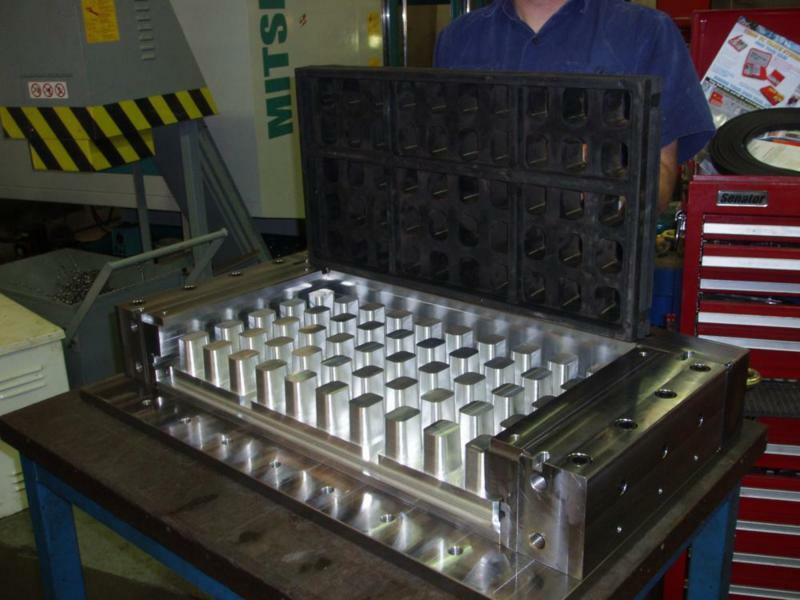 Repeatability – once we have the design of a part in CAD/CAM form, it can be replicated at will. 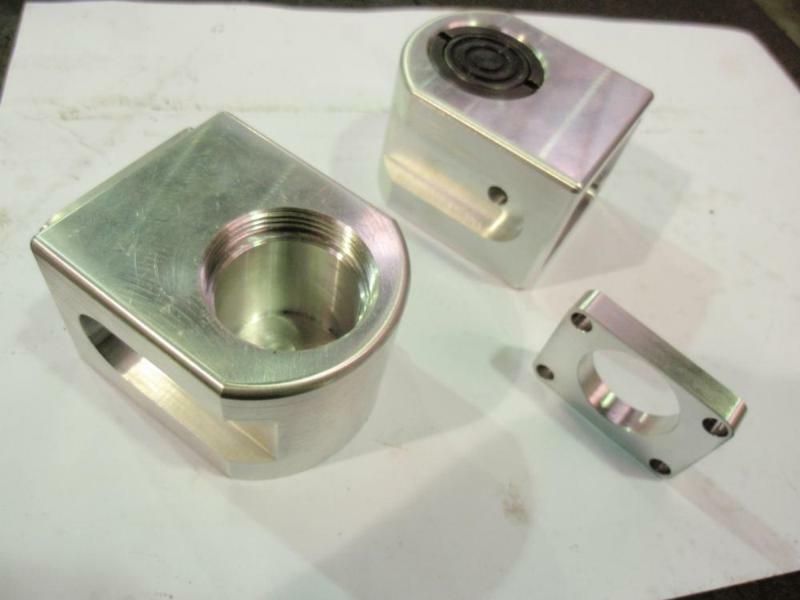 Reverse Engineering – a variety of methods are used to capture and computerise the dimensions of pattern parts, enabling the fabrication of replacements for worn or failed parts. 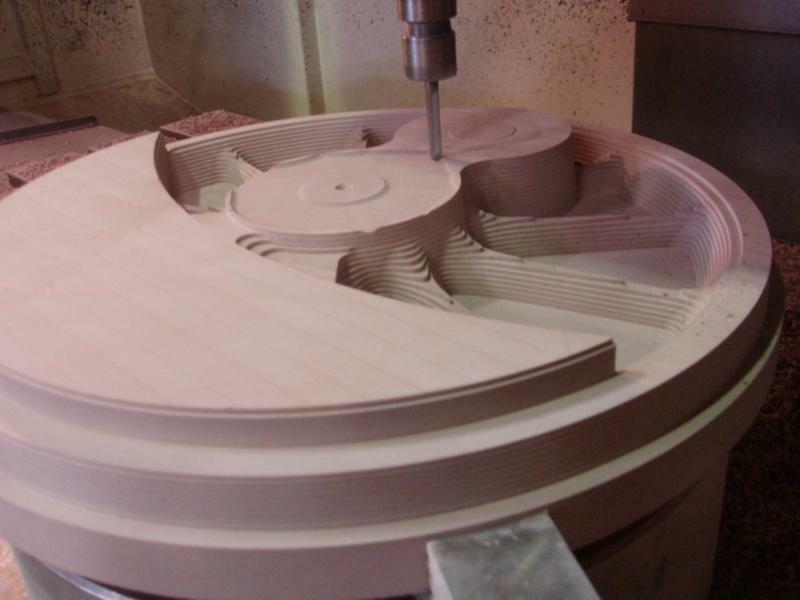 Economy – the sheer efficiency of our CNC suite means we keep costs to an absolute minimum. 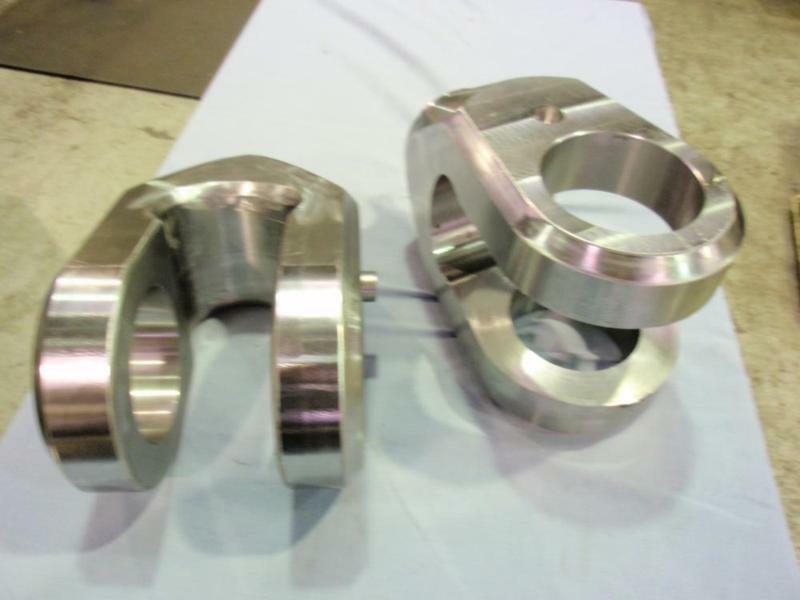 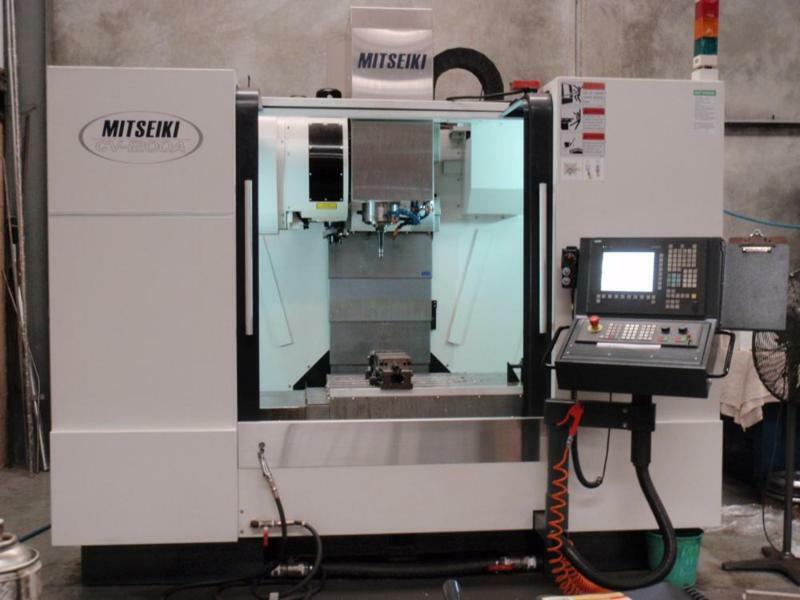 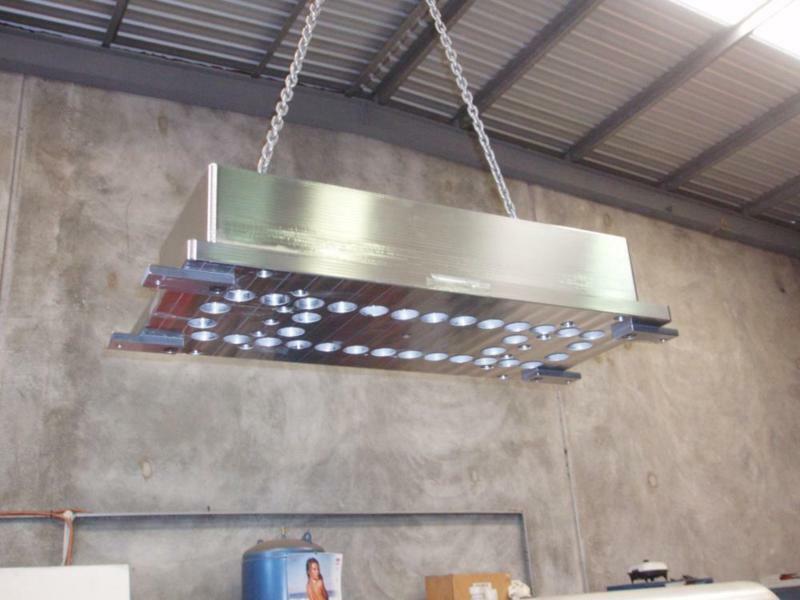 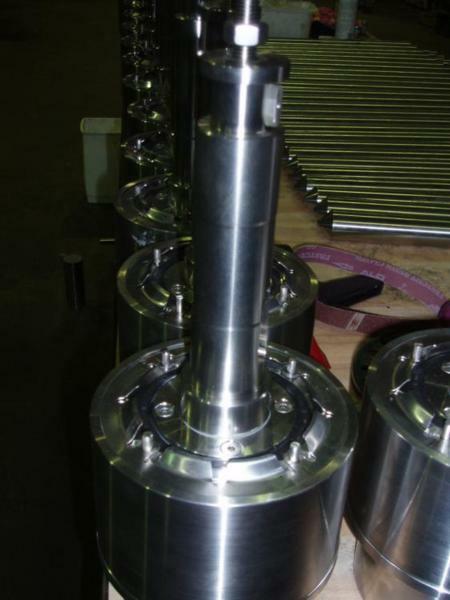 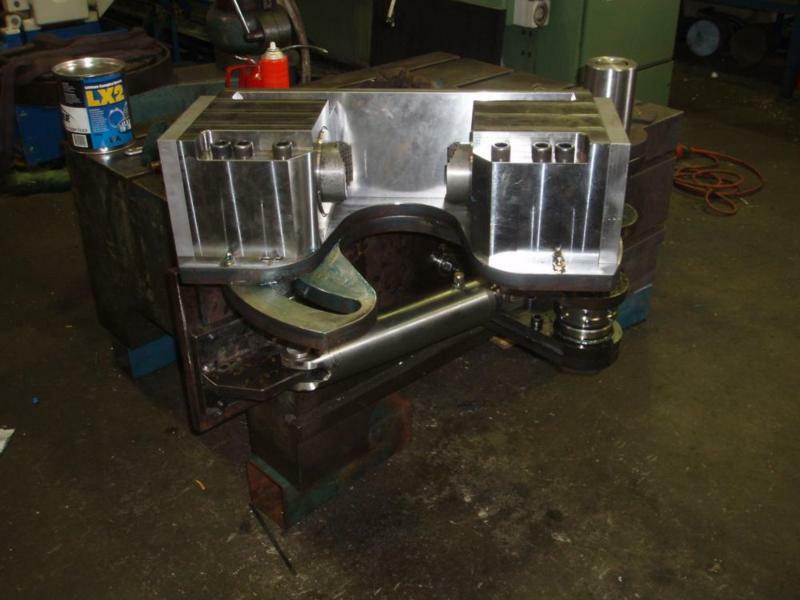 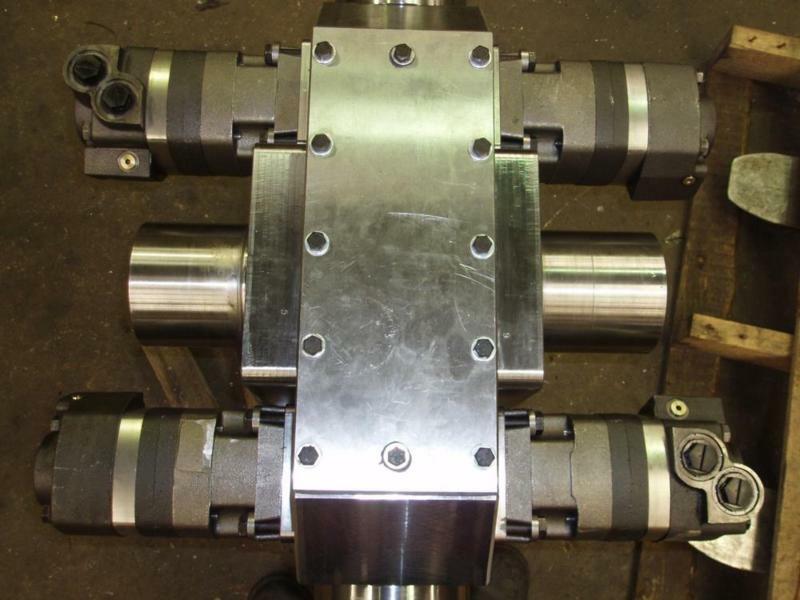 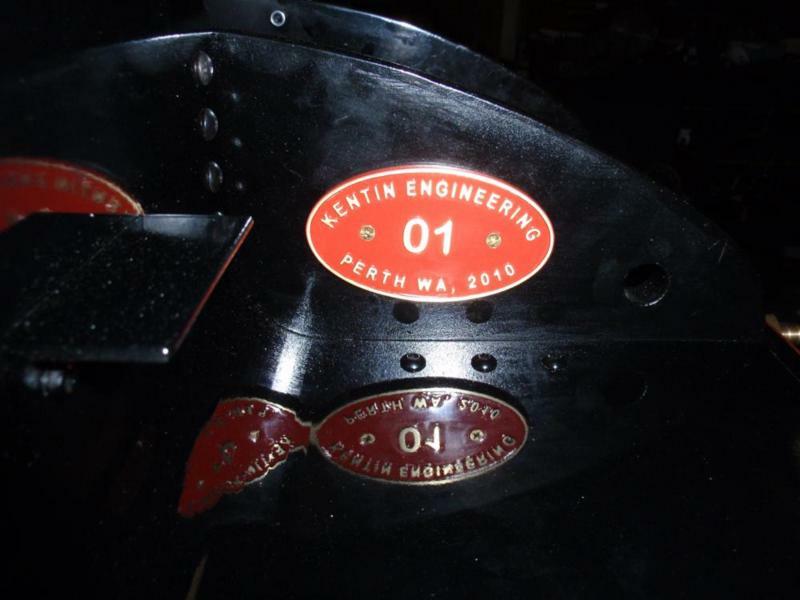 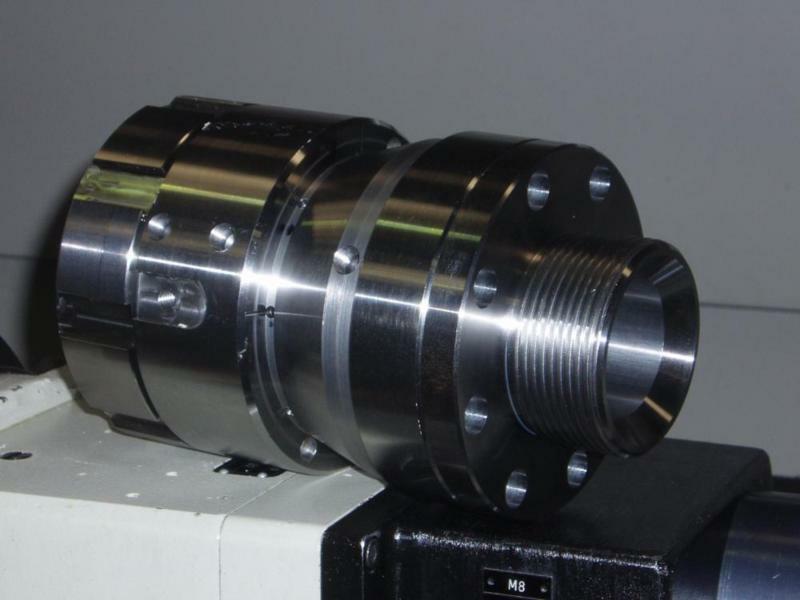 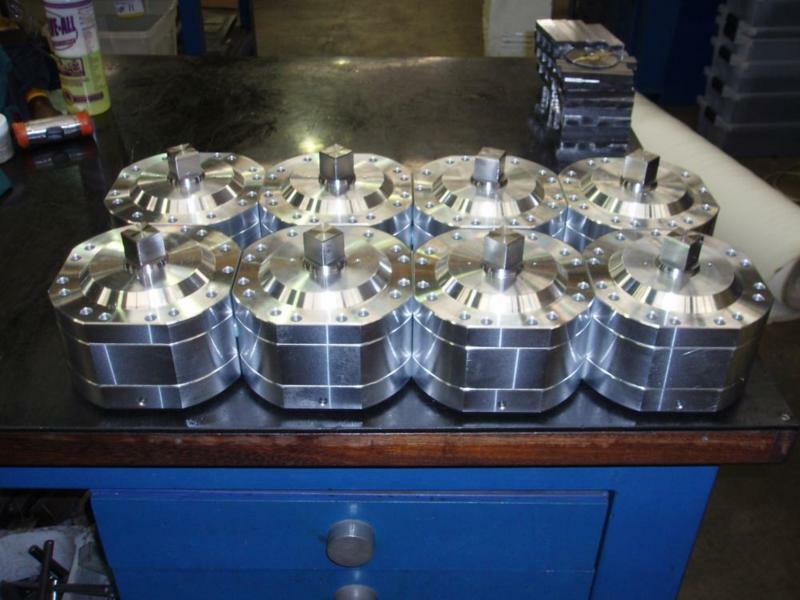 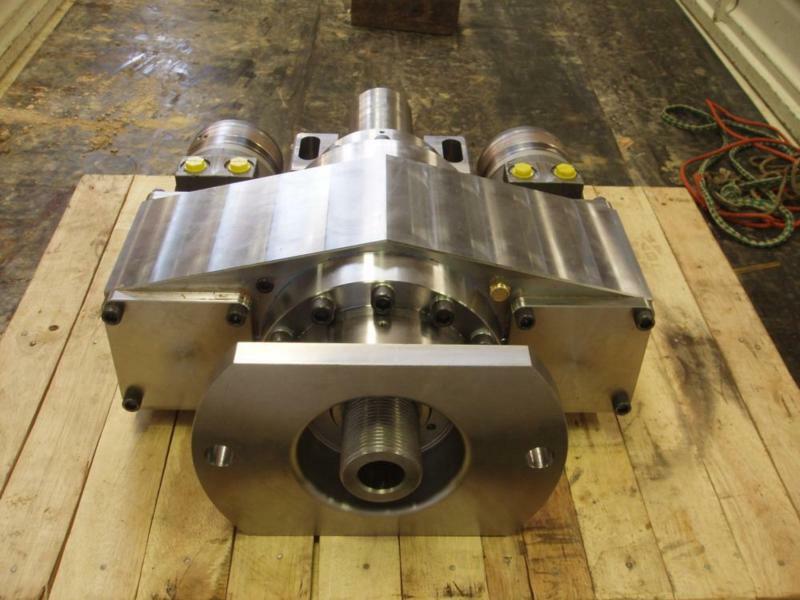 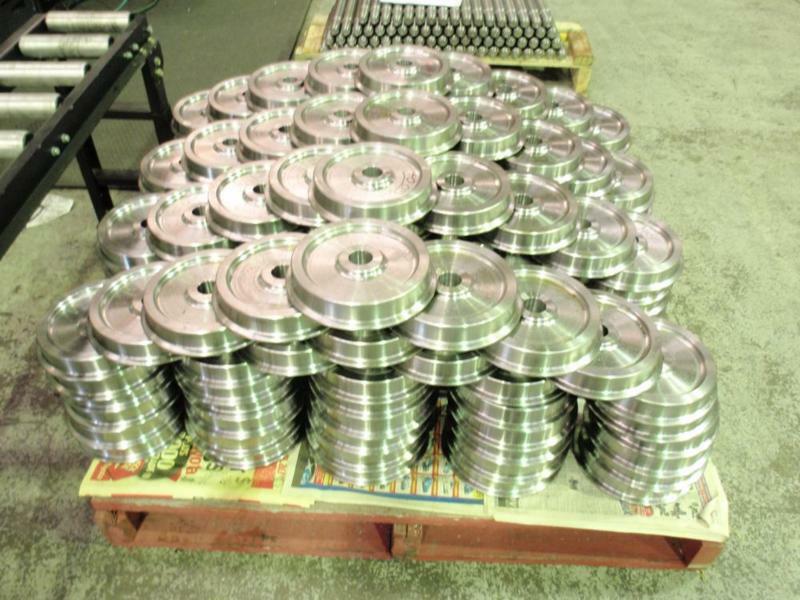 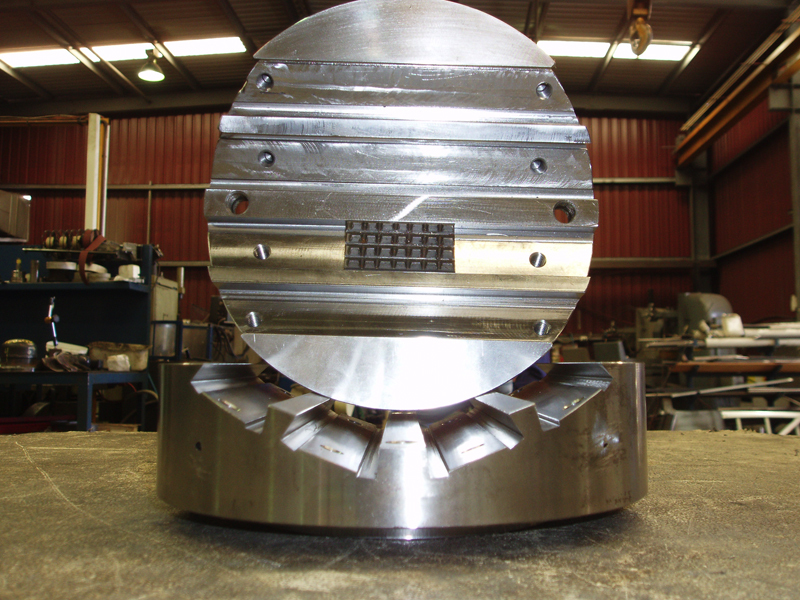 So if your operation requires fast, accurate CNC milling and turning, entrust it to Kentin Engineering, Perth’s Masters of Metal.